Today, 11 November, is Armistice Day. Also called Remembrance Day, it commemorates the armistice signed at the end of the First World War between the Allies and Germany for the end of hostilities on the Western Front. It took effect at 11am on 11 November - the "eleventh hour of the eleventh day of the eleventh month" - in 1918. 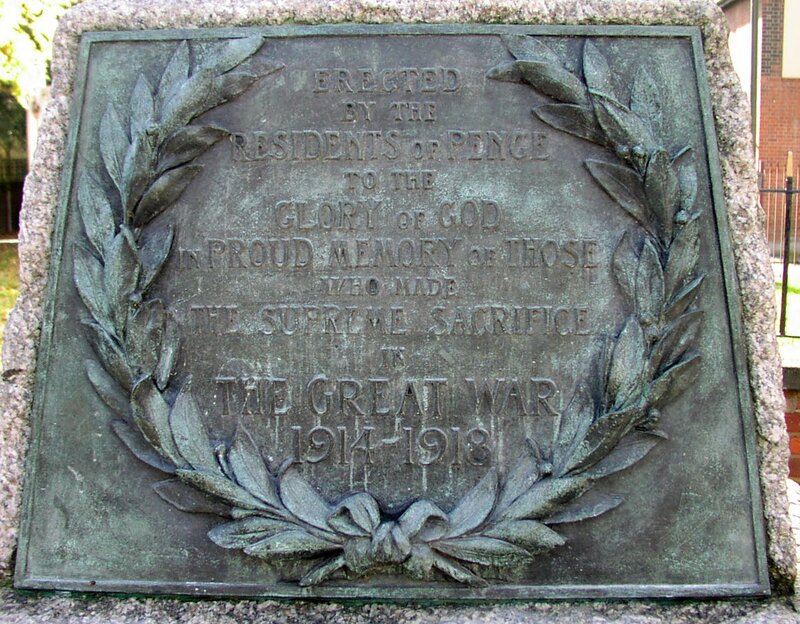 Although in the UK we honour those who have died defending our country on Remembrance Sunday, which is the Sunday nearest to Armistice Day, 11 November is an important day to remember fallen heroes the world over - for Christians and pagans alike. For heathens, 11 November is Heroes Day, according to the online pagan calendar. It states that 11 of November is the Feast of the Einherjar, the Day of the Heroes and the day of those choosing to meet in Valhalla: "It honors your ancestors and great heroes. The chosen heroes who sit in Odin's Hall are the Einherjar. Today we honour those dead kin who gave their lives for family and folk. If you have friends or family who died in battle, visit their graves today, if that is not possible, drink a libation in their memory." Being a time of remembrance, November 11 is always an important date, but this year the eleventh hour of the eleventh day of the eleventh month also falls on the eleventh year of this millennium - which many consider to a particularly auspicious date and time for personal growth and for changes to take place in the world, quite apart from the date's connection with honouring war veterans. Whatever you are doing today, please spare a moment at least at 11am today to remember fallen heroes and make a wish for a peaceful future. 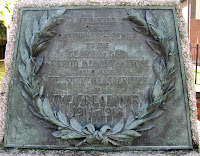 The photo shows a memorial to soldiers who died in WWI.